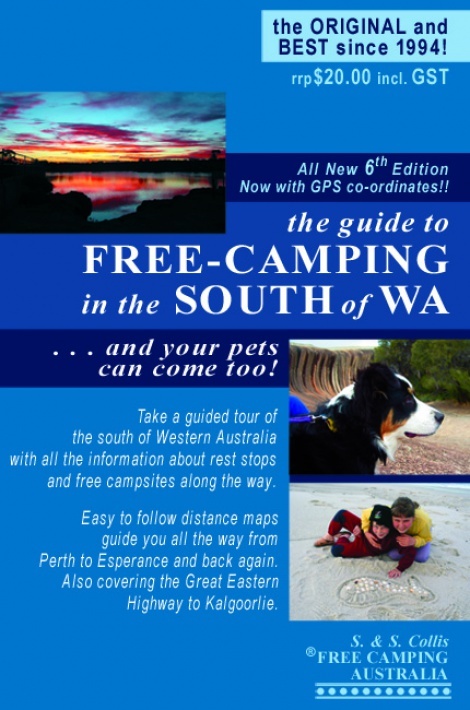 A guided tour of the south of Western Australia, with information about rest stops and free campsites from Perth to Esperance and on the Great Eastern Highway to Kalgoorlie. Clear directions and locality mudmaps guide you to all these wonderful, out of the way places. Site description and facilities list. This book is a must if you want to experience the best campsites W.A. 's south has to offer! 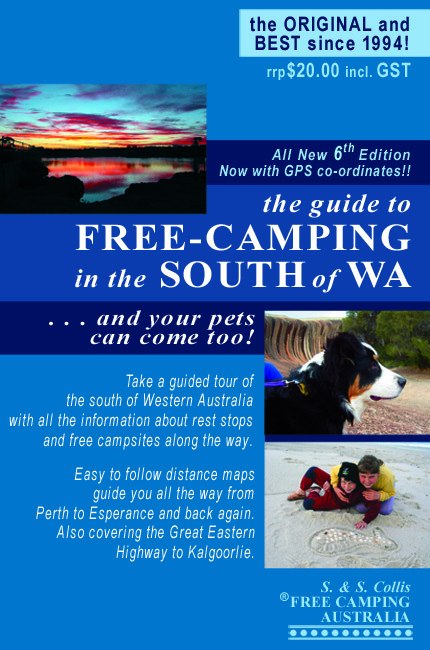 If you are travelling to the north of WA, then you will also need the Guide to Free-Camping in the North of WA.